Juvie - A HIP Sr. Novel for Teenagers. Juvie is a gripping story of the harsh life inside a juvenile detention center. Russ insists that he’s innocent and just wants to keep his nose clean in juvenile detention. But then some of the guys plan an escape and take a hostage. 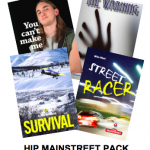 A HIP Bestseller. 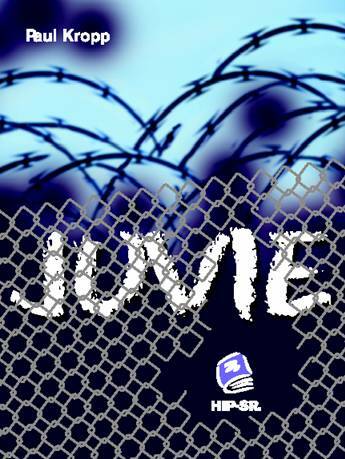 Read a Google Books preview of Juvie. Four stars from Goodreads readers. Click here.